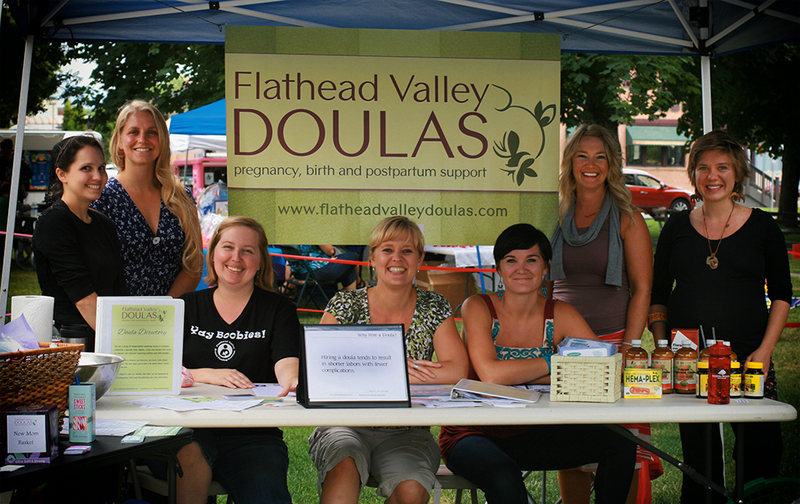 Flathead Valley Doulas attended the "It's All About Kids" World Breastfeeding Family Fun Event on August 1st. We had a great time meeting lots of new moms and dads and showing our support for breastfeeding. From left to right: Martha Artyomenko, Anna Christensen, Jess Williams, Angela McLauchlin, Heather Holman, Heather Hartley and Karina Ek. We also gave away two gift baskets full of great stuff to two lucky moms! 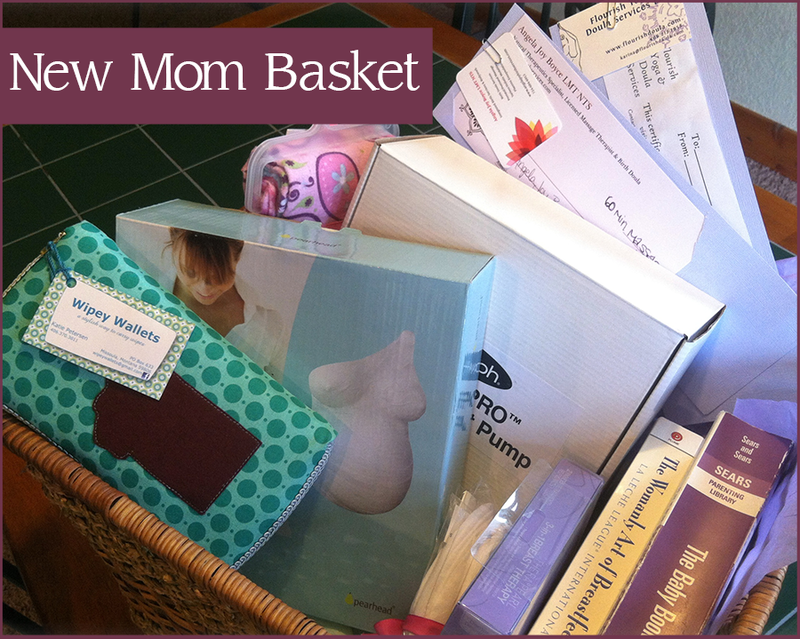 WINNER: Sally from Kalispell won the New Mom Basket! WINNER: Jayleen from Kalispell won the Knitting Basket!